Grating the Nutmeg: 41. HAVE ARCHAEOLOGISTS FOUND CONNECTICUT'S JAMESTOWN? Archaeologists working at Wethersfield's Webb-Dean-Stevens Museum recently found something completely unexpected - signs of a 17th century palisade adjacent to the historic house where General Washington met with French Count Rochambeau to plan the campaign that won the American Revolution. 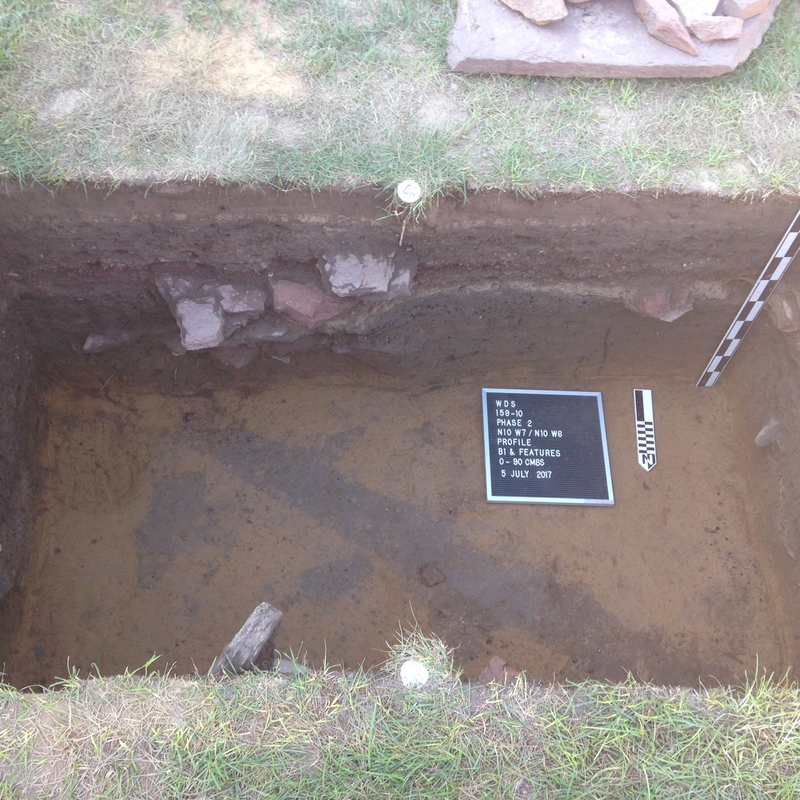 Along with the soil stain that showed there was a defensive wall, they also found artifacts dating to the time of the 1637 Pequot War, which Connecticut declared after a Wangunk-Pequot attack on Wethersfield that left 9 people dead. Is this fort - as archeologist Ross Harper posits - possibly Connecticut's Jamestown? Join Wethersfield residents at the Webb-Deane Stevens museum as the archaeologists provide a surface-to-paydirt - 20th to 17th century - description of what they've found so far.